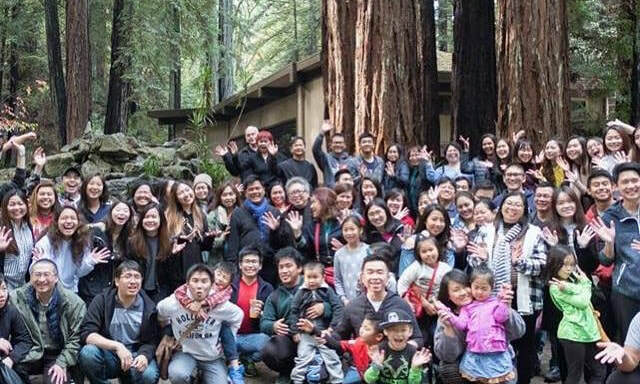 True to its commitment to raise up a fathered generation whose consecration to the Lord is expressed in a Nazarite lifestyle, JREV has graduated over 900 trainees from Malaysia (Phase 3), Hong Kong (Phase 2), and the USA (Phase 1) this year. This 2018, we are gearing up for trainings requested for in different nations and we are expectant to see doors in new countries open up for the training. Pray with us. After running the Kairos Course at the beginning of the year where we had graduated 46 students from 7 different churches on the Biblical, Historical, Cultural and Strategic aspects of Cross-Cultural Missions, and after a brief hiatus in sending teams out, the JREV Missions has once again released teams of short- term missionaries for an exposure trip to Malita and Marilog Districts in Davao, Mindanao, in partnership with FIRE School of Ministries Philippines and Kalayag Ministries respectively. 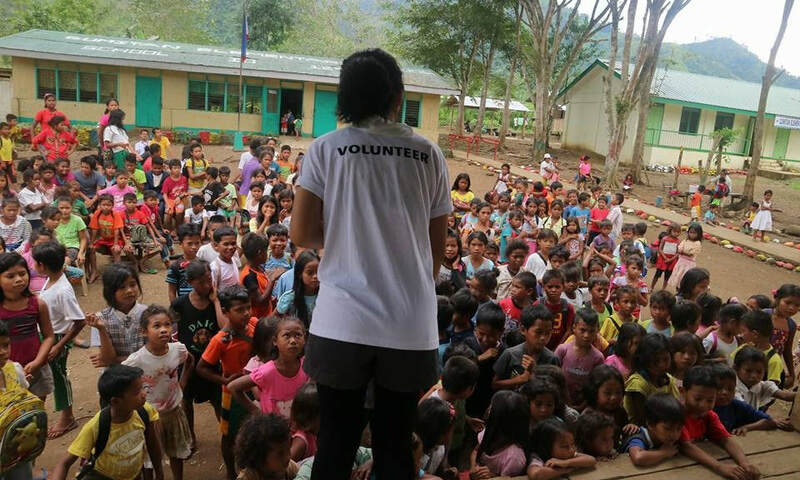 Despite the uncertainties at the time of the armed conflict in the region, with Mindanao declared to be under Martial Law, “just show up and let God show off,” was the simple reminder to the teams before leaving. And rightly so, this has been the mark of the week-long outreaches where signs, wonders, and miracles left the teams in awe at the power of the Holy Spirit to draw all men to Jesus. After the outreach, the teams could only say, “never recover” -- until one day, only the worship of Jesus will be released from every tribe and tongue. 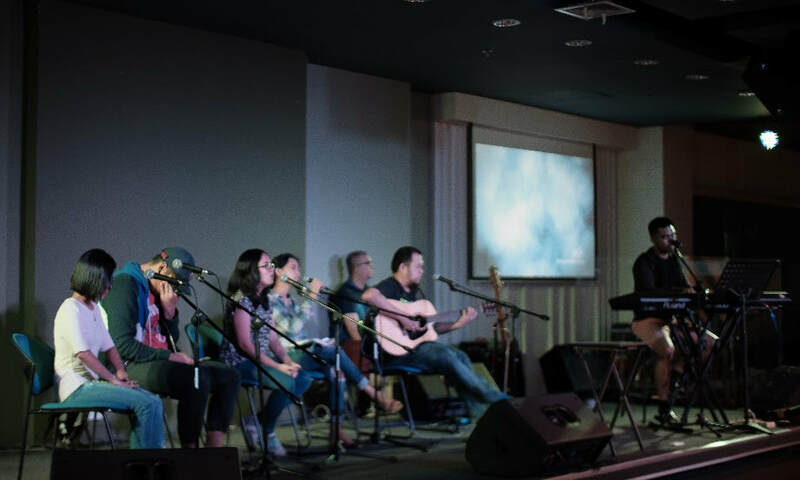 The growing prayer community in the Gateway House of Prayer (GHOP) has been meeting consistently every Monday and Wednesday to press into the heart of God with the sole agenda of encountering His presence in the secret place of worship. No hype. No gimmicks. Just a pure fascination for who God is.